A toddler left alone for only a few minutes in a car managed to knock the car’s gear into neutral, causing it to roll into a house. The child was, fortunately, unharmed. 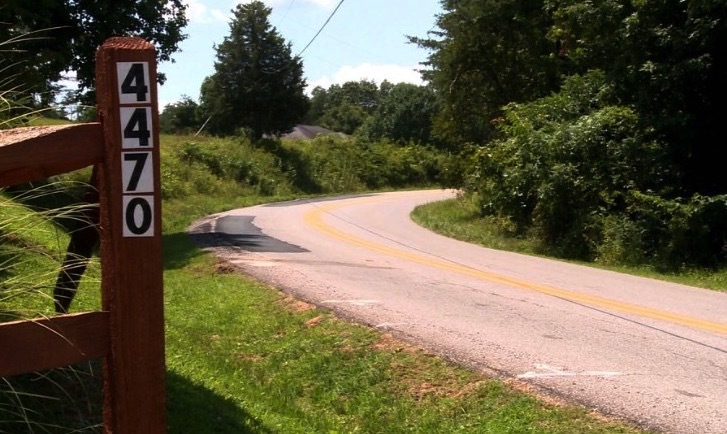 A mother in Cedar Grove, West Virginia left her 2-year-old daughter inside her running vehicle for a moment while she went back inside her house to retrieve a car seat. While she was inside the house, her toddler managed to knock the car into gear causing it to begin rolling. The car managed to roll across an embankment, down a hill, then knocking down a pole before crashing into a house. Luckily the house was empty at the time. The toddler girl was pulled from the car and checked by paramedics before being taken to a local hospital. No injuries were found on the girl. However, the situation could have been far worse. 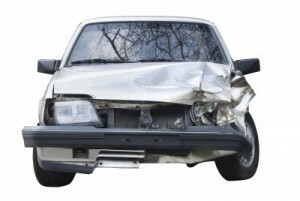 Between 1990 and 2000, vehicles were the sixth leading cause of death in the US. Is It Unsafe To Drive With The Handle Up On Your Infant Car Seat? Yes, On Some Models!